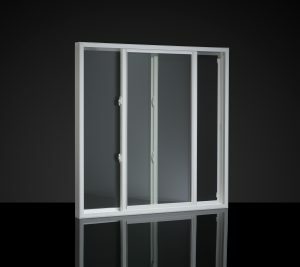 The perfect solution for areas where you may struggle reaching to lift or close the window, (like above a kitchen sink). 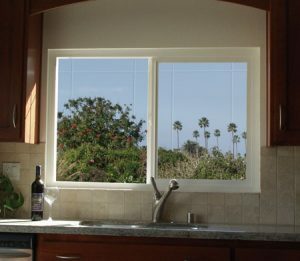 Our custom slider windows create an elegant, a classic aesthetic feel, and convenience. For all your replacement window needs, call Best Buy Windows and Siding at 214-736-9971 or contact us.